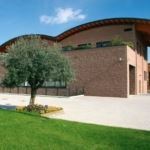 Formed in 1978, APA specialized in the production and sale, in Italy and in the world, of self-adhesive film on rolls for plotters and digital printers. 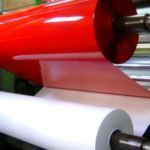 Self-adhesive films, protective films for lamination, thermo-adhesive films for textiles, photographic papers, banners, textiles and bicklits are just a part of the wide range of APA products. 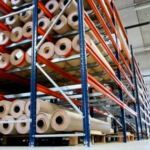 The care for details, the continuous research for high-quality products, the direct relationship with the customer through a quick and tested distribution channel, and the professionalism of a big company make APA into a leader in the sign sector. APA offers more than 30 different product types, more than 600 colors, 12 formats and a swift delivery service direct from the factory. The quality system of the company is certified with UNI EN ISO 9001, which guarantees superb quality and prestige. 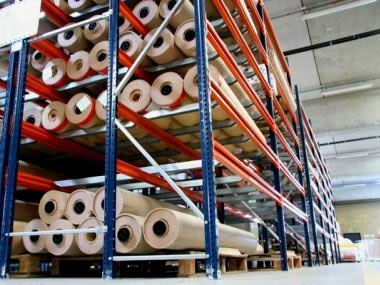 Never satisfied, through a continuous improvement of the production process and setting itself the highest quality standards, it aims for maximum customer satisfaction. In addition, the company obtained the certificate UNI EN ISO 14001, which confirms its dedication to protecting the environment. This certificate is a written commitment of the company’s desire to preserve it and reduce the company’s environmental impact during production. Recognizing its own role in maintaining and spreading this commitment, it works towards a sustainable future based on responsibility.